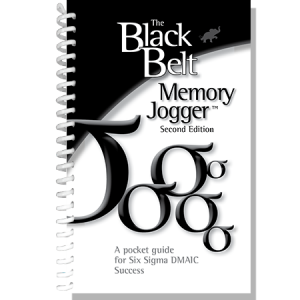 The Yellow Belt Memory Jogger covers the methodology and tools that DMAIC and Lean Six Sigma team members should know. Yellow Belts, who assist the team leader on a project, contribute skills that facilitate all team members by taking a more active role in a project. This involvement can accelerate a team’s ability to complete projects, and can extend the reach of the project leader, as team members can handle more project responsibility. 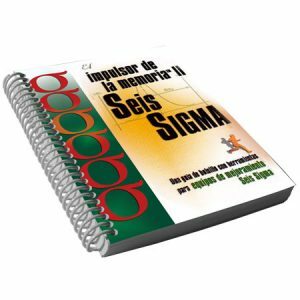 Whether team members find themselves in a Six Sigma or Lean Six Sigma project, they will find the descriptions of the tools presented in this book to be of great value. 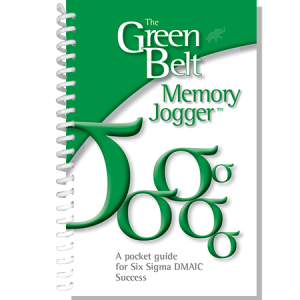 The Memory Jogger provides Yellow Belts with a reference guide to Six Sigma tools, such as SIPOC, Basic Statistics, Process Mapping, Process Capability, Cause & Effect Diagram, Histogram, Pareto Chart, Scatter Diagram, FMEA, and Control Charts. It also addresses questions, such as: What is Six Sigma? What is the DMAIC cycle for process improvement? What are the roles within Six Sigma teams? 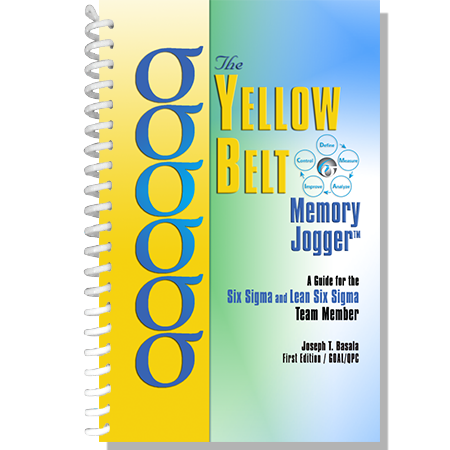 What are the tools that Yellow Belts most need to know? What tools are commonly used in each phase of the DMAIC cycle? How are these tools used? What are the guidelines for interpreting these tools? What are some of the tools that Black Belts and Green Belts use that Yellow Belts might encounter on a project? 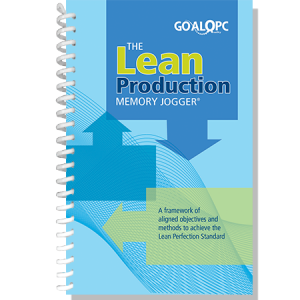 The Memory Jogger also integrates some of the Lean tools into the DMAIC project phases, tools such as Non-Value-Added Analysis, Continuous Flow, Mistake Proofing, Setup Reduction, 5S, and Visual Management. 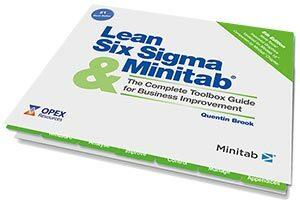 This integration of the Lean tools with the Six Sigma tools creates a hybrid methodology known as Lean Six Sigma. Sometimes organizations create their own names for their continuous improvement methodologies to facilitate buy-in within the organization. 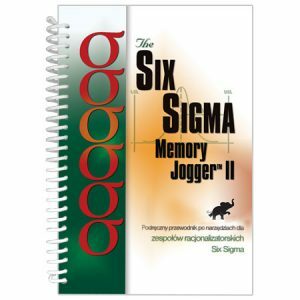 No matter the exact internal name of the improvement methodology, the improvement team member will find this Memory Jogger an invaluable reference guide to success in these Lean and Six Sigma type projects.